Growing up on a farm in Central Maine, Ian Bushover understands the value of hard work and dedication. 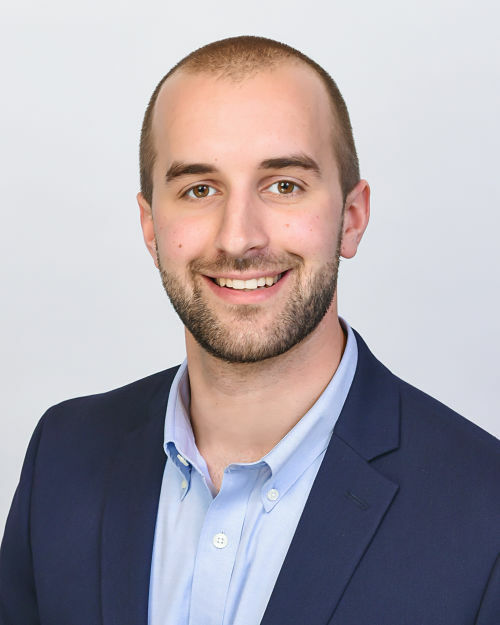 After graduating from the University of Maine at Orono with a Bachelor's Degree in Psychology, Ian was introduced to Mortgages and the impact he could make in people's lives. 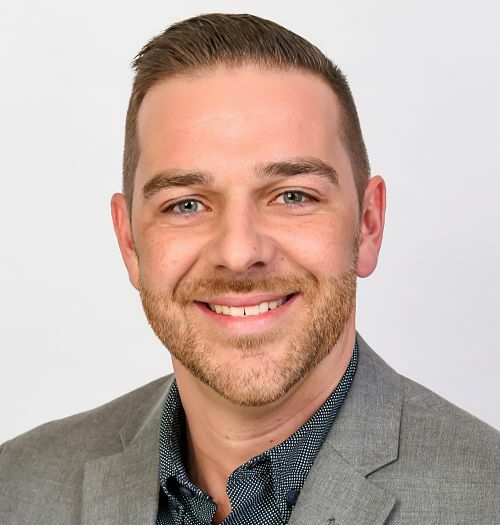 He has now been originating for over ten years and was recently awarded Top 20 Purchase Loan Officers in the State of Maine for 2018 from a leading Nationwide Lender. As Co-Owner & Founder of Home Base Mortgage Group, Ian brings his expertise and experience to every transaction. He attributes his prolonged success to the strong alliances with local realtors and leading real estate professionals. While Ian is not busy helping his clients, he enjoys traveling, spending time with his family, attending concerts and sporting events with friends, and caring for his three dogs. Steve Knight was born and raised in Saco, graduated from the University of Southern Maine and now resides in South Portland, to say he is familiar with the area and the people is an understatement. His business degree has gone a long way, from being the program coordinator at the non-profit organization "Choices Are For Everyone, Inc.", to owning and operating "The Escape Room" in downtown Portland. Steve brings a level of professionalism and confidence to every transaction, he enjoys working with the locals for a forever home and easily relates with out of staters looking for a vacation property. When Steve isn't in the office you will most likely find him outdoors; skiing in the winter months, golfing in the summer months and playing intramural sports anywhere in between. Kenny Demuth has been a Loan Officer with Home Base Mortgage Group since the beginning. His extensive experience in banking includes being a branch manager for Bank of America and Camden National Bank for nearly a decade. 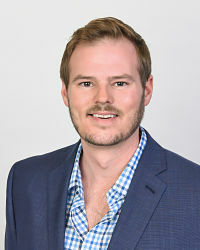 Working with people has always come second nature for Kenny, his ability to go above and beyond for each individual client has propelled his career and given him a well-deserved reputation in the Real Estate Industry. Outside of the office, Kenny enjoys spending time with his wife and children, ice fishing in the nearby lakes, and exploring back roads on his side-by-side. Whether you're a first-time home buyer, deciding to downsize, or simply needing a change, Elliott Colby can help you. Since joining Home Base Mortgage Group in 2017, Elliott has honed his eclectic background and proven to be a very valuable asset. He continues to create new relationships in the industry, produce innovative marketing ideas and consistently shows his ability to satisfy his clients. Being raised in South Bristol, graduating from the University of Maine at Orono and now residing in Westbrook, Elliott understands Maine and it's residents. In addition to managing his multi-units, Elliott enjoys boating on the ocean and spending time with his dog, Gilligan. Everyday questions about our company? Need help with a past transaction? Questions regarding your current purchase or refinance? What do I need for closing? Contact Riley! 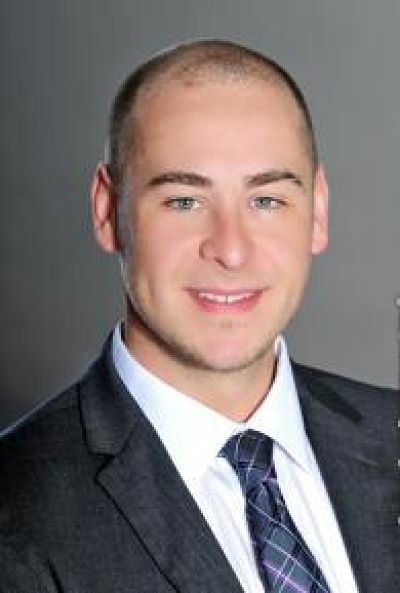 Riley LaPointe is our newest addition to the Home Base Mortgage Group Team but certainly not new to the industry. Years of experience at a Title Company brings a different perspective, thorough communication skills, and the ability to create and maintain pressing deadlines. 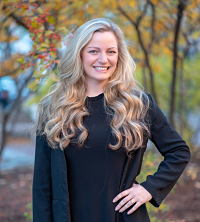 Originally from Windham, Riley has thrived in Portland for over five years, taking courses and joining networking groups with other young professionals in the area. When she isn't in the office, Riley enjoys traveling with her family, camping up and down the coast, and reading just about every mystery novel.